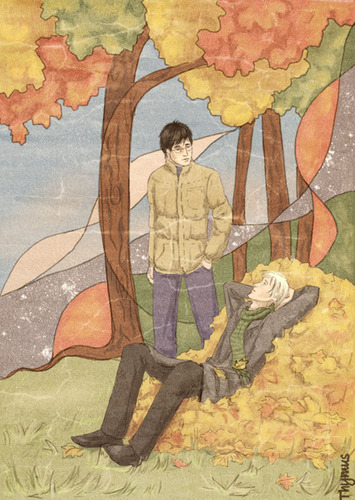 Drarry - shabiki Art (Slash). Some of them are dirty. If wewe don't like it, don't see it!. Wallpaper and background images in the Drago Malfoy club tagged: draco malfoy harry potter drarry fan art tumblr random ♥. This Drago Malfoy fan art might contain anime, comic kitabu, manga, cartoon, and mkono.